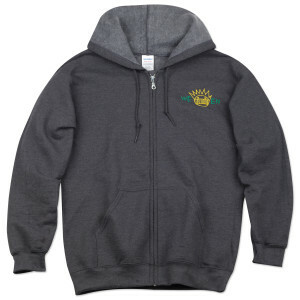 The hoodie is great. 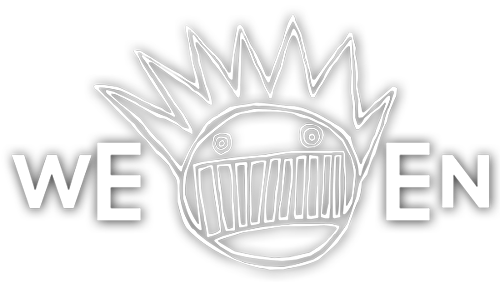 The "look at how much I know about ween" review is shite, though. 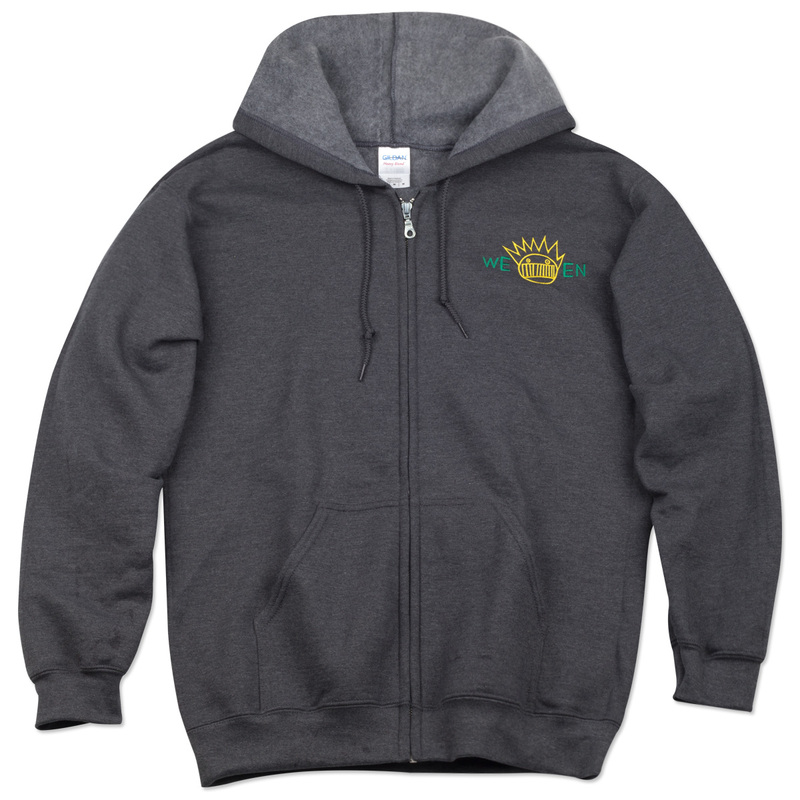 The Power of Boognish runs strong with this hoodie... luxurious dark grey fabric made from the skin of The Stallion. Recommended for all Mister Richard Smokers and Pandy Facklers alike. However Big Fat Fucks beware... largest size available is only XXL.